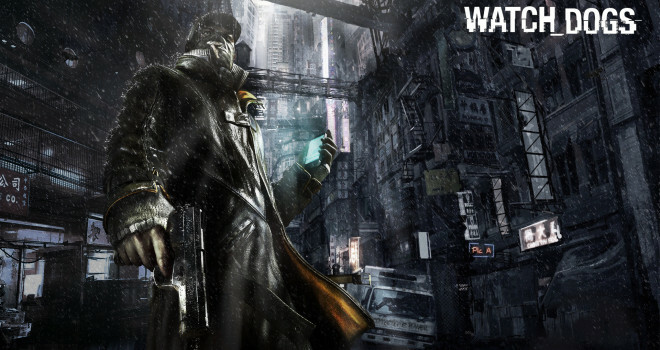 Ubisoft has finally confirmed that the Playstation, Xbox, and PC versions of Watch Dogs will be hitting store shelves on May 27th 2014. GAME, a major UK-based game retailer, initially Tweeted earlier today that the game was going to be launching at the end of May, and was confirmed once a “leaked” story trailer of the game that was first on Xbox.com (as spotted out by Videogamer). Ubisoft then went ahead and confirmed the news themselves. Regarding the Wii U version, senior producer on the game, Dominic Guay, reiterated that the Wii U version is not at all canceled, it’s release is just on hold as of now. This isn’t necessarily new information here, as Ubisoft confirmed a while back that the Wii U version was getting delayed, but these latest quotes make it sound as if the game may not be launching anywhere near the dates of the other versions. Polygon even mentioned that Guay stated that “a 2014 ship date for that version of the game is still a ‘possibility. '” Is it possible that the Wii U version of the game may not release this year at all? If that is indeed the case, then Ubisoft will have essentially guaranteed that Watch Dogs will perform abysmally on Nintendo’s latest system. Let us know what you think down below. and now you Release Watchdogs on every platform except the Wii U leaving the Wii U out of one of its biggest AAA 3rd party titles..